With his new project, Festivus, out exclusively via Complex tomorrow, Wale delivers more new music from the tape with his track titled "Loyalty" that features Fat Trel and Dew Baby. This is the third song Wale has released from the upcoming project since it was announced, with the songs "Miracle On U Street" and "The Chess Match" being the others. 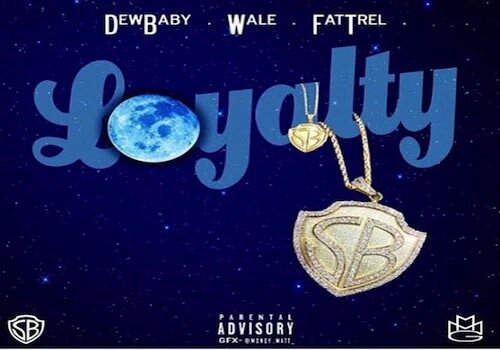 Wale is all about loyalty and his crew on this release, as he, Trel, and Dew Baby preach about the tightness of the clique while also using a bit of auto-tune to give the track an added dimension. Stream the new track below, and check back for the full project tomorrow.